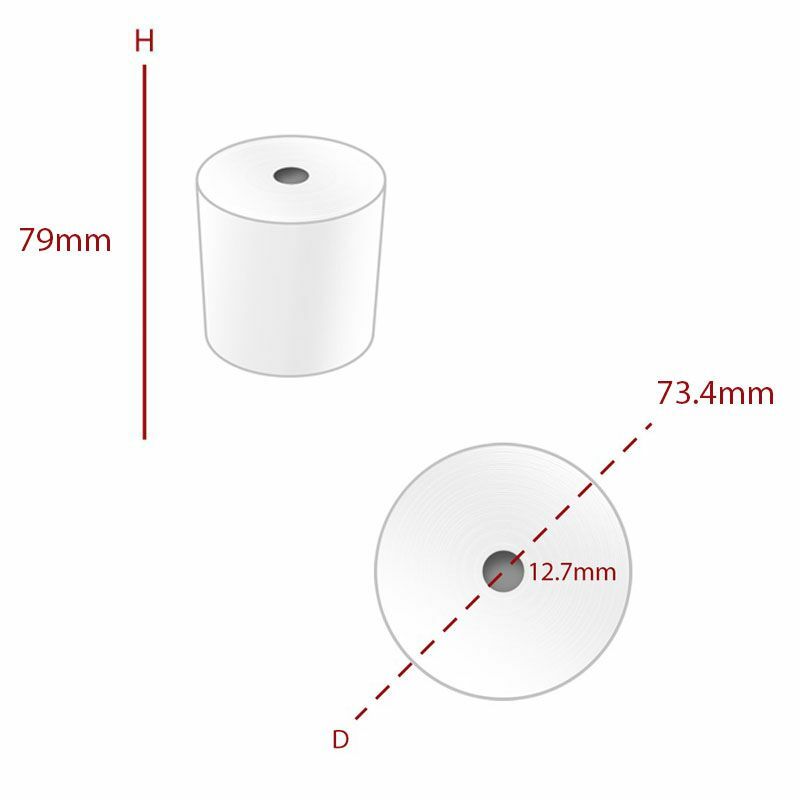 79 x 73.4 x 12.7mm Reverse Wound Thermal Till Roll Boxed in 20's. Made with 48gsm Thermal Paper. 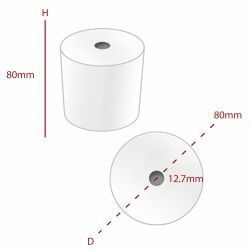 An alternative to TH060, same length of roll just made with a slightly thinner grade of paper. Each till has a make and model number usually attached by a label on the side or the back. Just use the drop down menu to look for your make/ model. Our till rolls are the best quality you can buy and with free delivery on all orders over £60* or only £4.99 for under £60*,what are you waiting for!